In the Pisces constellation, 100 light-years away, NASA’s Kepler/K2 mission has discovered a Super-Earth eight times larger than Planet Earth. 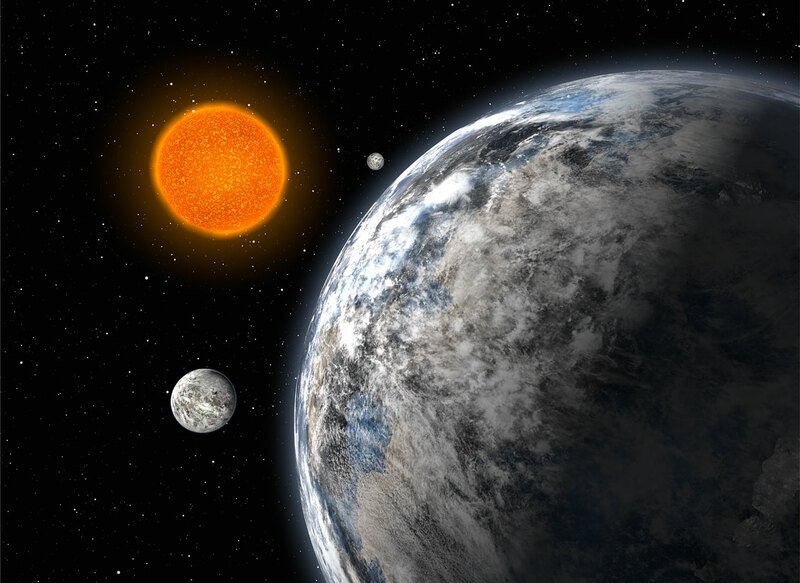 Super-Earths are extra-solar planets with greater masses than earth. The name refers only to its size, and not to its composition, which could be rocky or gassy. This is far from the only Super-Earth that the Kepler mission has discovered. Composition helps determine the history of a planet, so this discovery could provide further insights on how planets form, especially since there are no planets of this size in our solar system. The recently discovered Super-Earth, known as Planet B, is one of three in the constellation, all of which are larger than our earth. At eight times the size of Earth, Planet B represents one of the most massive and densest super-earths found to date. The masses for the other two Super-Earths, Planet C and Planet D, are very roughly estimated to be about two and a half and four times the Earth’s mass, respectively. By looking at planetary mass and radius, scientists can calculate the planets’ bulk density, which provides clues as to whether they are rocky — like Earth — or gassy, like Neptune. Scientists have found that when planets have a radii about 1.7 times greater than Earth, they are more likely to be surrounded by a gassy atmosphere, like Neptune, while those that are smaller are more likely to be rocky, like our Earth. And with radii between 1.29 and 2.08, there are both rocky and gassy planets among these three. The Carnegie scientists, including Steve Shectman, Sharon Wang, Paul Butler, Jeff Crane, and Ian Thompson, made the discovery of the planets with the [Planet Finding Spectrograph] (PFS)(https://users.obs.carnegiescience.edu/crane/pfs/).